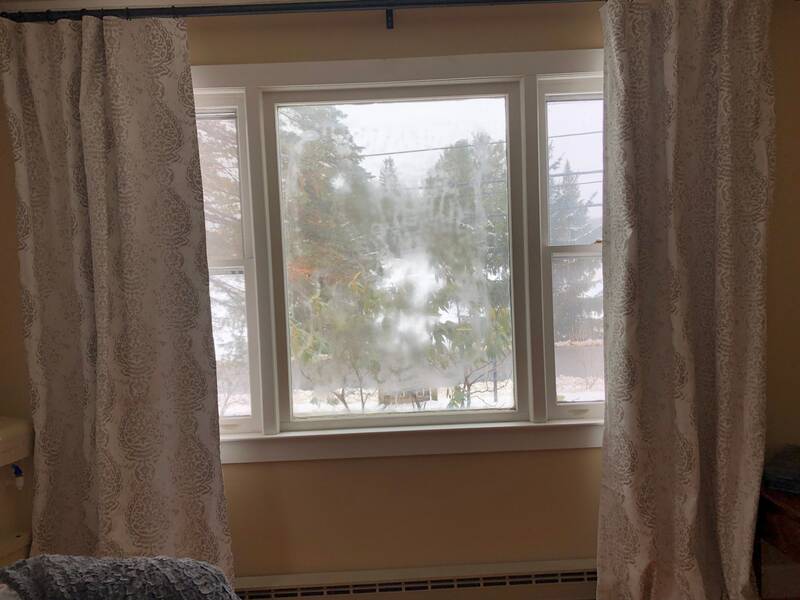 AD Couture Home Drapes offer luxury drapes, pillows, and home furnishings at affordable prices. 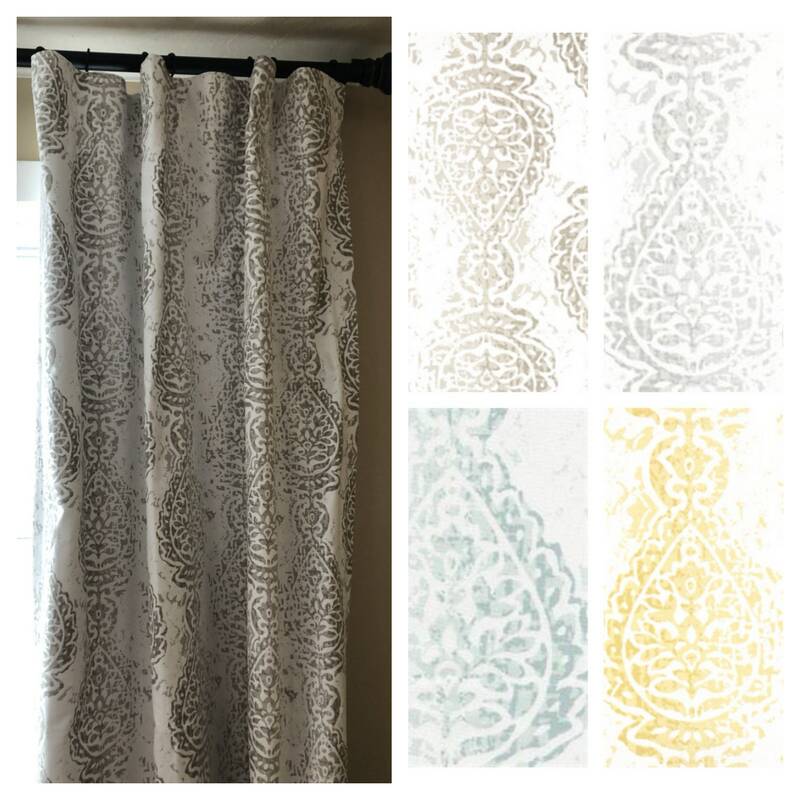 The Madison curtains are available as a custom order in any of the colors shown. 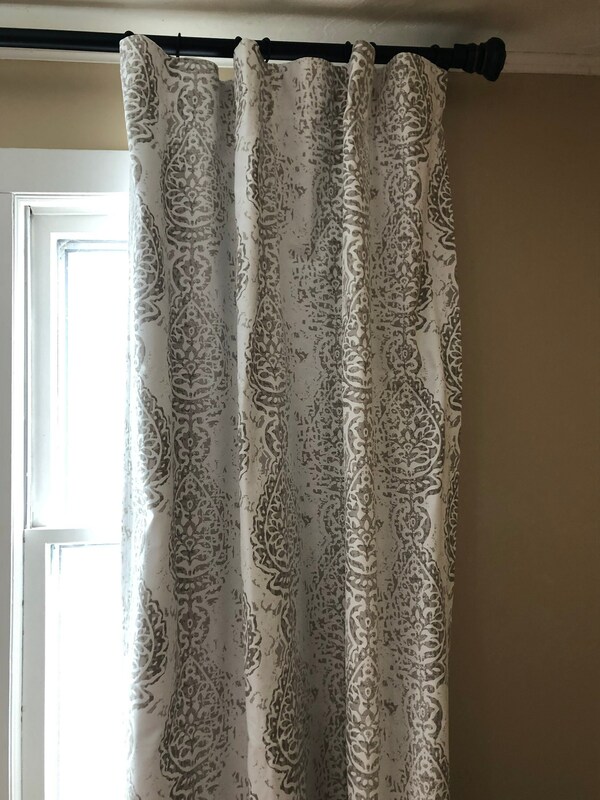 The damask design adds and elegant yet casual style to a room. Fabric is 100% cotton. These are the perfect fit for a teen room, modern nursery, living room, master bedroom, beach or vacation home. Choose the size and fabric color in the drop down box above. 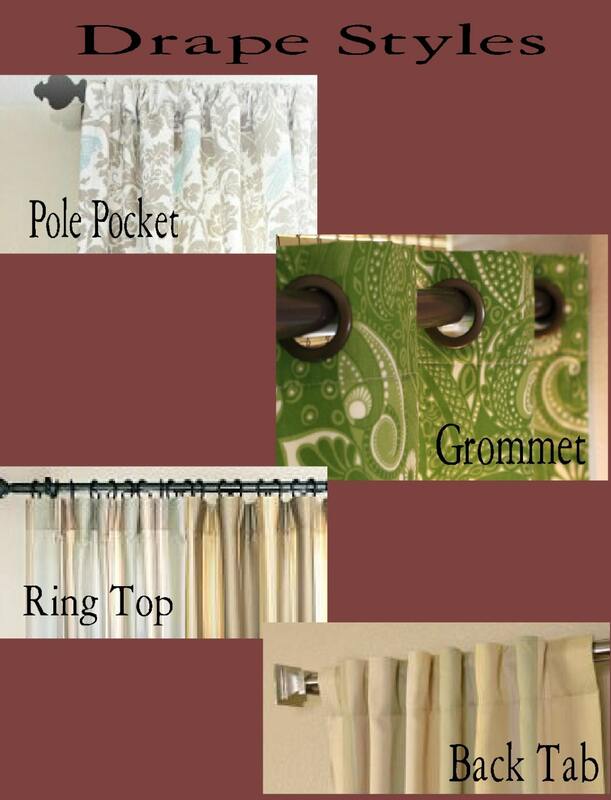 Listing is for a pole pocket drape with thermal lining! Backtab and no pleat ring top style are $15 more per drape. Click this link to add this style to your drape https://www.etsy.com/listing/118860304/back-tab-or-plain-ring-top-style-drape. 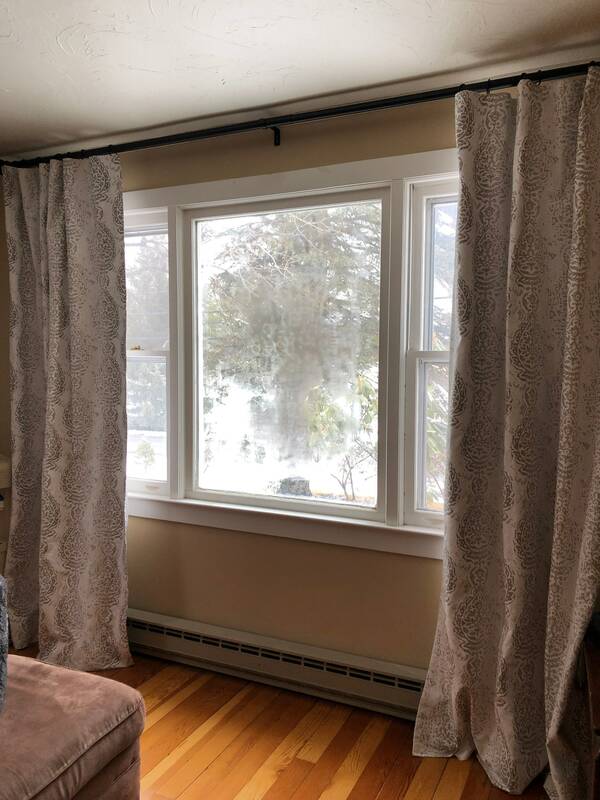 All of our drapes are made with high quality fabrics and liners. The grommets fit large circumference rods. If you need 4 or more panels, message for a custom listing. We offer 10% off orders of 4-5 panels and 15% off orders of 6 or more panels. Listing is for one panel with thermal lining!